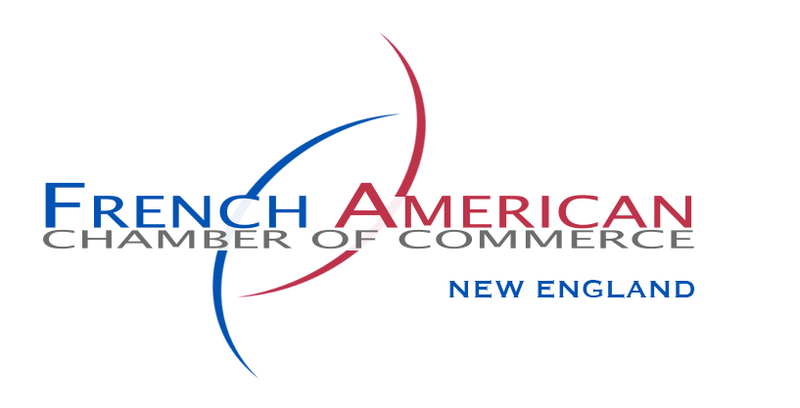 ​The Awards were launched in 2002 by the French-American Chamber of Commerce, New England, and was remodeled in 2008 in order to reward companies/organizations in the fairest way. We started the competition by categorizing the participants according to their sector of activity. With the evolution of the competition, we decided to recognise companies that present a variety of sectors and achievements. During an upscale dinner celebration, the best French and American companies/organizations, entrepreneurs and executives based in New England will be honored for their annual results and lasting performance in management and leadership. Saul Ewing Arnstein & Lehr is a leading U.S. law firm with 16 offices all along the East Coast and into the Midwest. It represents clients in a vast array of industries and domestic and international markets, including many France-based companies doing business in New England and throughout the United States.